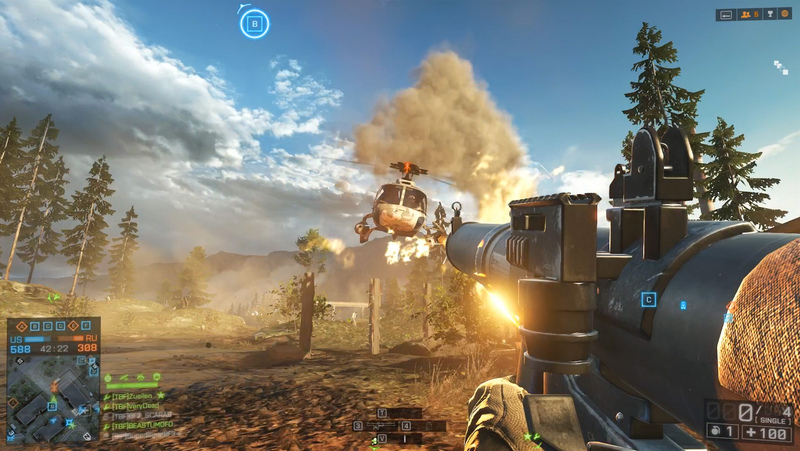 veryDead Gaming – BF4 Platoon and server support! Help Support this server with a donation! A VIP slot is $5/month!